At its best, home staging is the art of creating a welcoming space for life to happen. In the same way that an attractive table setting creates anticipation for a meal to be shared, staging a home kindles an interest in the moments to follow. Home staging is the art of creating broad appeal by rearranging, refreshing, reducing and adding colour and interest to your home. By focusing on the intended function of each room, removing distractions, and tastefully accenting its best qualities, a well staged home allows both mind and body to relax. 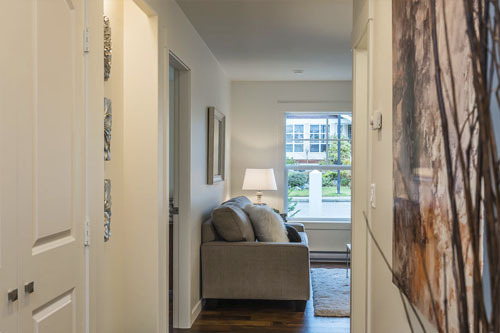 For those entering a home for the first time, home staging invites viewers to mentally move in and to imagine their own lifestyle and furnishings. Home staging is a professional service used by many real estate agents to enhance a property and maximize its sale potential as quickly as possible. It evokes the look and feel of completeness which supports the listed price and ensures that your first impression a lasting one. Real Estate Agents who would like to offer a value-added service. Homeowners who choose to restyle their home. 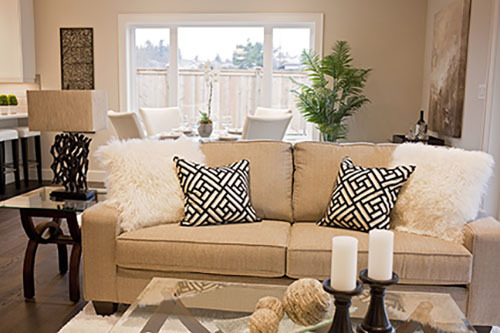 Home Staging is priced specifically to each individual project. We would be happy to provide you with a free quote.